Christopher L. Slack MD practices Face surgery in Saint Lucie County, with offices in Fort Pierce and Port Saint Lucie. His practice scope ranges from non-invasive methodologies such as Botox®, Restylane®, Juvéderm®, Radiesse®, Sculptra® to surgical repositioning maneuvers such as facelift, rhinoplasty, blepharoplasty, chin implants and brow lift. Dr. Slack stresses natural and subtle cosmetic procedures, which enhance rather than change one’s appearance. 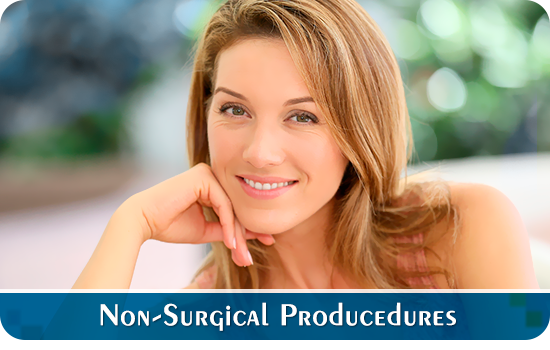 As with all elective surgery, good health and realistic expectations are a prerequisite. 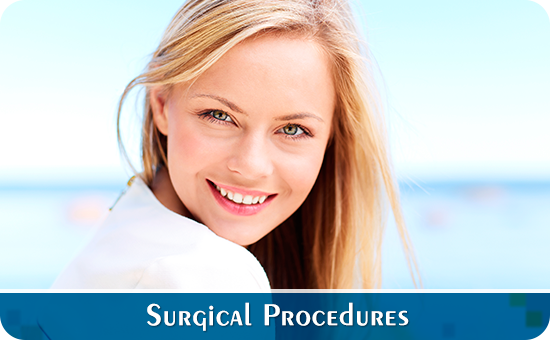 Successful Face surgery in Saint Lucie County is a result of a good rapport between patient and surgeon. 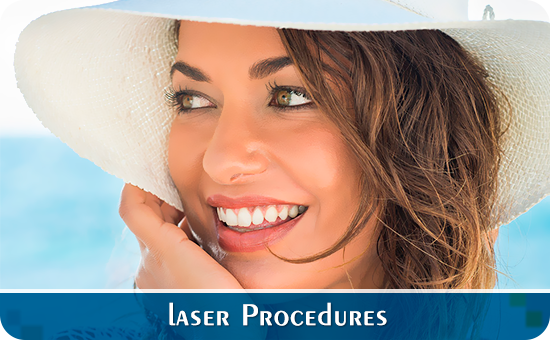 Trust, based on realistic expectations and exacting medical expertise, develops in the consultation before surgery. During the Face surgery in Saint Lucie County, Christopher L. Slack MD applies his surgical skill and artistic vision, along with years of training. By changing how you look, cosmetic surgery can help change how you feel about yourself.